for hiding Allied soldiers in her house, she turned and walked to the prison van. The judge, taken by the beautiful 41 year-old woman’s dignified demeanour, suggested that Mona should enter an appeal and that he would recommend it. Her sentence was commuted to a forced labour camp. How did a Canadian find herself in such a state? After a Wolfville, Nova Scotia childhood, Parsons became a 1920’s New York chorus girl,a Depression-era nurse, the wife of a Dutch millionaire, an underground worker in the resistance, a prisoner of the Nazis, and an emaciated fugitive who walked across Nazi Germany in the dying months of World War . Canada has never done anything to recognize or honour this brave Canadian—the only Canadian, female civilian to have been imprisoned by the Nazis. Former Lieutenant Governor Myra Freeman has said Parsons’ exploits comprise a “remarkable story of which more Nova Scotians should be aware.” Acadia University history graduate Sarah Story believes, “Women like Mona Parsons, nationally and internationally, are not widely recognized because they did not hold political or economic power.” Parsons was born in Middleton and died in Wolfville in 1976. Wolfville’s popular Gravely Ghost Walks ends at Parsons’ gravesite. Her tombstone is totally inadequate, listing her simply as a wife. The Women of Wolfville took up the need for a commemoration and were joined by the Wolfville Historical Society. Sculptor Nistal Prem de Boer of Kings County was selected to create a statue. He was born in Amsterdam, trained as an architect and immigrated to Canada. In 1976  he moved to Nova Scotia. He turned to sculpting in 2000 as his primary profession. 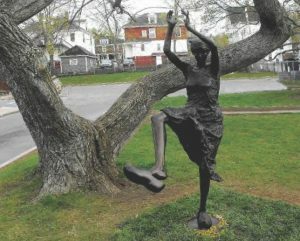 The Nova Scotia department of Communities, Culture and Heritage contributed a third of the estimated  $30,000 cost of the statue. In addition to the provincial government, the town of Wolfville was also a lead contributor to the campaign, which was also supported by individual donors. A Canadian Heritage Legacy Fund grant and a significant donation from former Annapolis Valley resident Dr. Allen Eaves helped bring the fundraising campaign to a close. 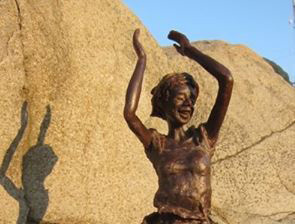 Sculptor Nistal Prem de Boer, whose Dutch parents had to hide during the war, depicted Parsons expressing the joy of freedom. He said she was an ordinary woman who was called upon to risk her life to save others. De Boer said he looks forward to the face on the Parsons sculpture changing every day. 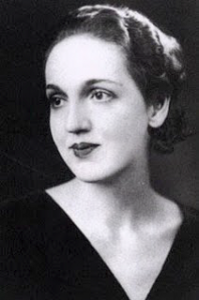 , Mona Parsons was named as one of the historical connections for Nova Scotia’s new Heritage Day, which starts February, 2018. As part of the War Comes to Wolfville Project a series of installations were constructed around town. 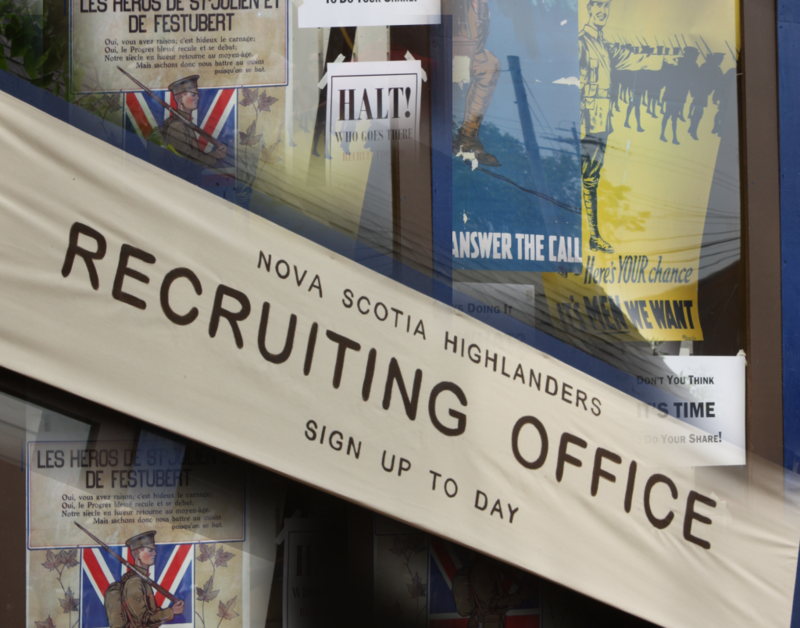 The centrepiece, on Main Street, is a replica of the 1915 Wolfville Recruiting Office storefront which was unveiled July 1 by Mayor of Wolfville Jeff Cantwell. Other signs mark other locations of significance such as the Post Office and Railway Station, now the Wolfville Library. THURSDAY JULY 3, at 7.30 PM at Wolfville Legion Hall: DR. PAUL DOERR, Chair of Acadia’s History Department, spoke on the ill-judged series of actions leading to World War One. FRIDAY JULY 11, at 7.30 PM at Wolfville Legion Hall: AND THEY KNEW HOW TO DANCE. A National Film Board movie about the work of Canadian women in World War One was shown. THURSDAY JULY 31. at 7.30 PM at Wolfville Legion Hall: DR. BARRY MOODY, the noted local historian, spoke on the effect of WW1 on Wolfville and the Annapolis Valley. August 7th – Gwen Davies, co-editor of Canadian Poetry from the beginnings through the First World War provided a presentation on Canadian Poetry and prose of WWI. August 8th – A showing of the film Joyeaux Noel the 2005 French Film centering on the famous fraternisation incident of December 1914, when German, French and British soldiers came out of their trenches to exchange Christmas greetings. August 15th – Many people enjoyed A SINGALONG at the Legion featuring songs from WWI hosted by Tim McFarland with Gus Webb at piano and led by singers including Devon Edmonds, Donna Holmes and Alan Slipp. FRIDAY AUGUST 29th, 7:30 pm at the Wolfville Legion – A Presentation of the film All Quiet on the Western Front the 1930 film by Lewis Milestone of the classic German war novel by Erich Maria Remarque. 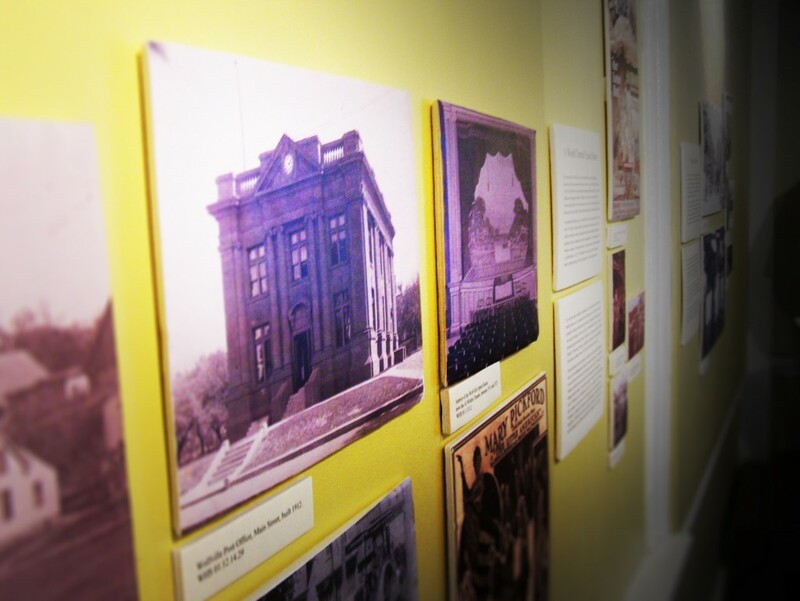 An exhibit on WWI and Wolfville was on display at Randall House Museum until Sept 28th, 2014. Missed it? View the Catalogue of the Exhibit. 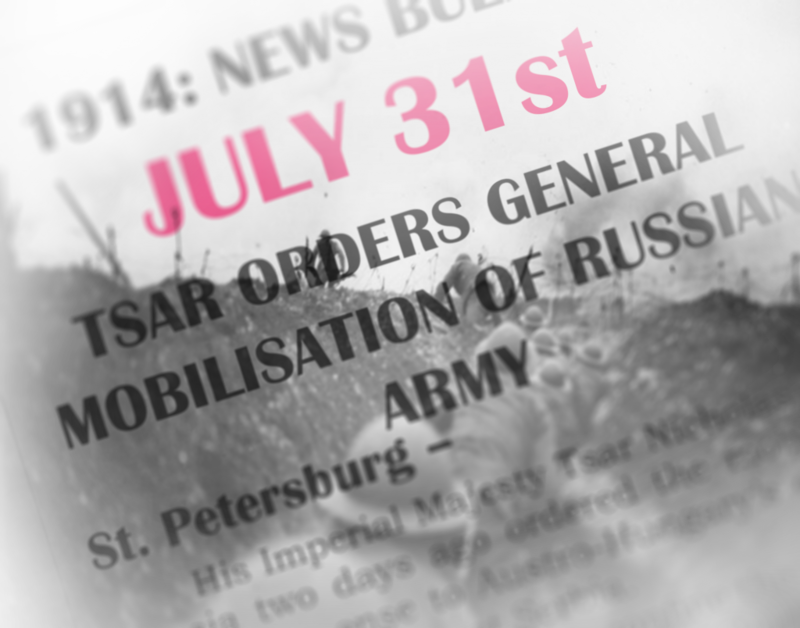 On June 28th the centenary of the first event leading up to the war was marked by the first of ten bulletins, displayed in several business storefronts and handed out by a newsboy. 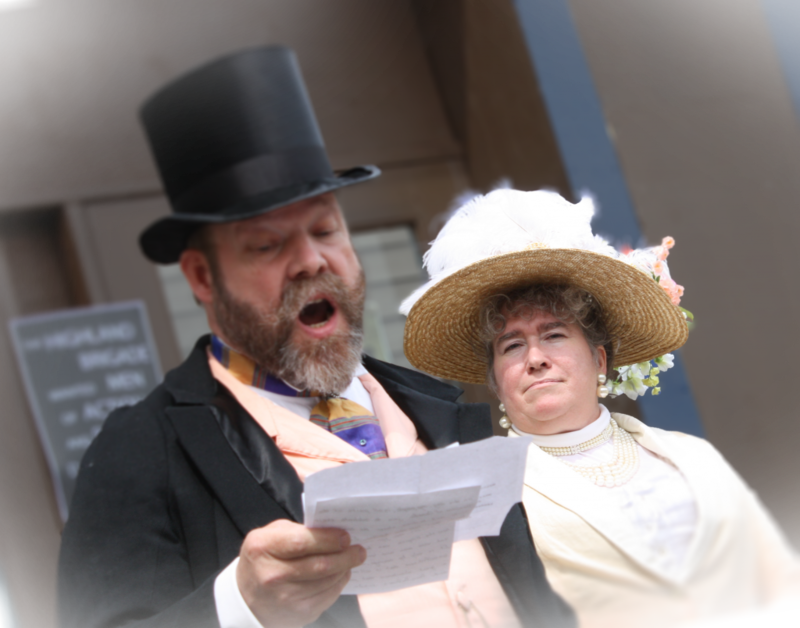 The Bulletins continued to mark the fateful succession of national warnings and decisions which led finally to the declaration of war by Britain and Canada on August 4rth and 5th.